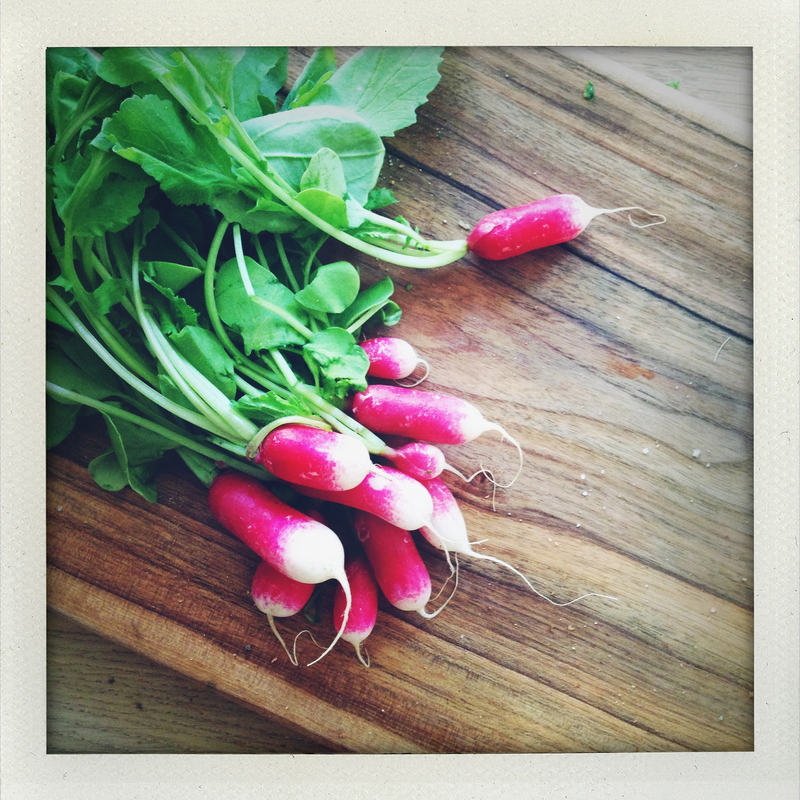 This entry was posted on 24 April 2015 at 09:11 and is filed under Aperitif / Tapas, At the market, Basic, Buying local, Easy, Seasonal, Spring, Uncategorized. You can follow any responses to this entry through the RSS 2.0 feed. You can leave a response, or trackback from your own site. 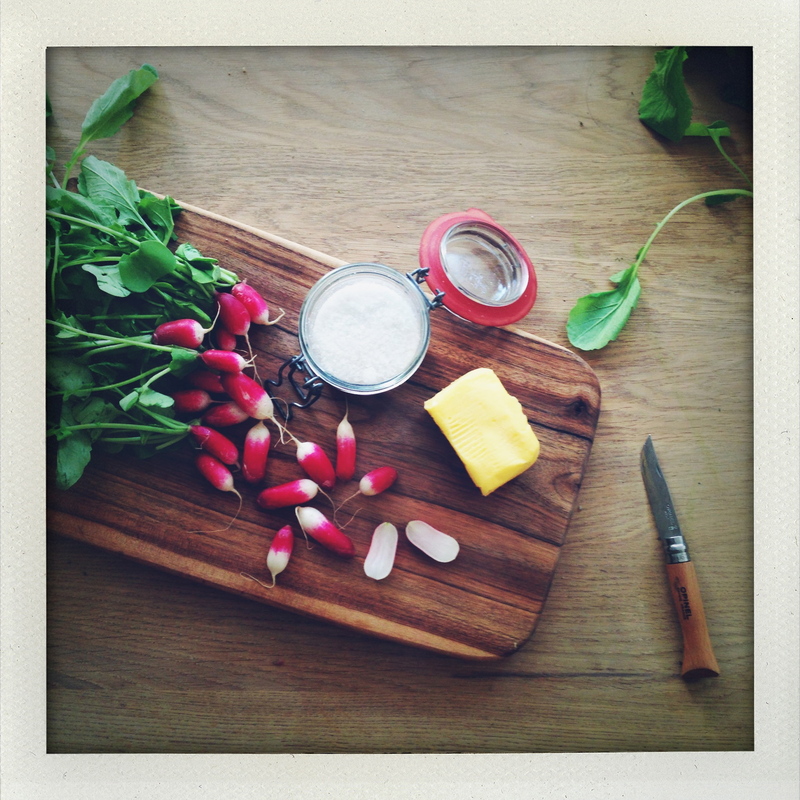 Few things better than radishes and butter on good bread. Happy spring!